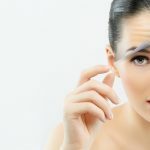 The loss of youthful contours in the face and neck can be due to a variety of factors, including heredity, gravity, environmental conditions and stress. Facelift and necklift or rhytidectomy, is a surgical procedure that improves visible signs of aging in the face and neck. What Face and neck lift can treat? 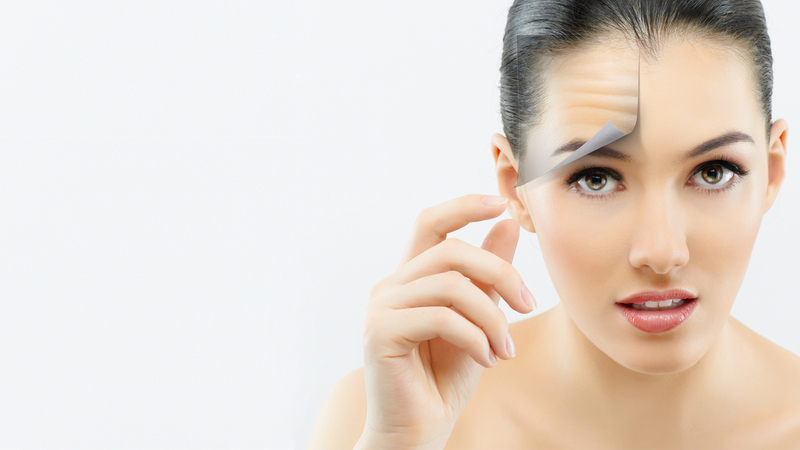 Are There Age Restrictions for Facelift Surgery? 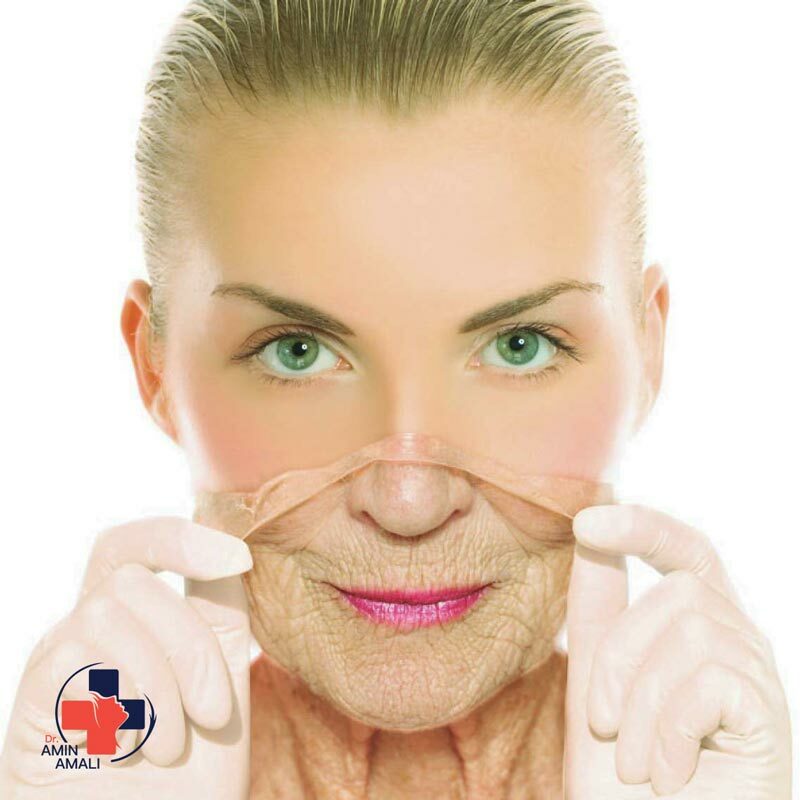 Age is not the most important factor in determining candidacy for facelift surgery; skin elasticity and overall health have far more bearing on a patient’s ability to undergo this procedure. 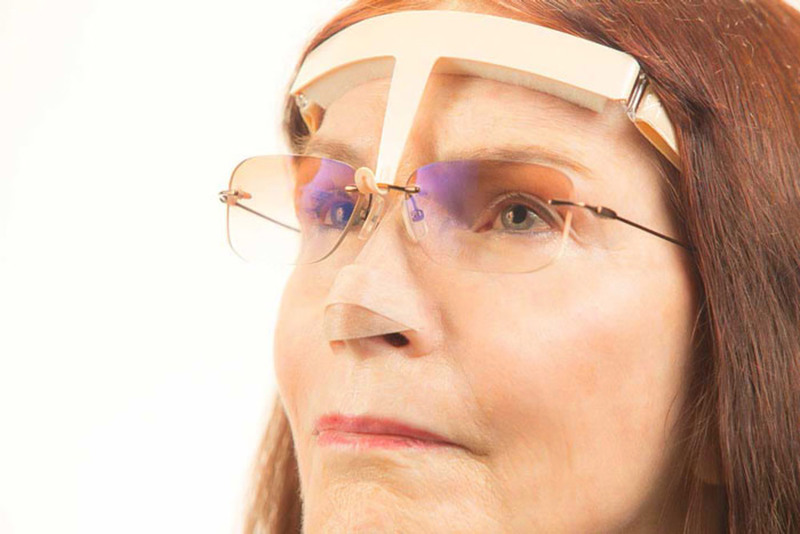 Most patients who undergo rhytidectomy are between the ages of 40 and 70 years old. Swelling and bruising may persist for several weeks after a face lift, but as recovery progresses, patients will begin to see the results of their face lifts.